Nicole is a founder of Wall-of-Us and is driven by the power of technology and design to increase civic and political participation, especially within communities whose voices tend to be underrepresented. Most recently she served on the senior leadership team at Code for America, where she organized a network of technologists and local government leaders who are building tools that transform the way that government works for the American people. 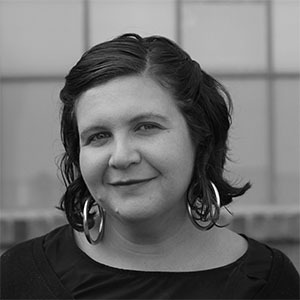 Prior to Code for America, Nicole worked for the City of Oakland on initiatives related to open government, service design, and public participation.